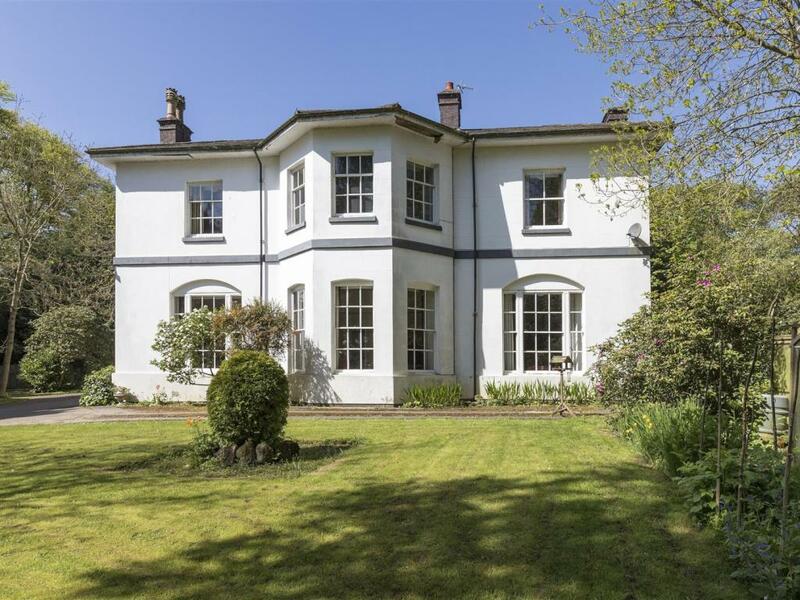 Most people will have come across a listed building in their life, either through visiting one of many historically significant sites under the stewardship of the National Trust or similar conservation organisation or perhaps because they are fortunate enough to live in one. Owning a listed property brings with it great responsibility for the care, upkeep and protection of a piece of our national heritage. On a recent visit to clients on two sites in central England, Owen, our Breathaplasta Product Manager, saw first-hand the level of care and craftsmanship that’s required when breathing new life into our listed buildings and restoring them to their former glory. In July 2018 Owen visited Corley Manor, a Grade II listed Georgian Manor house situated in the village of Corley, North Warwickshire. 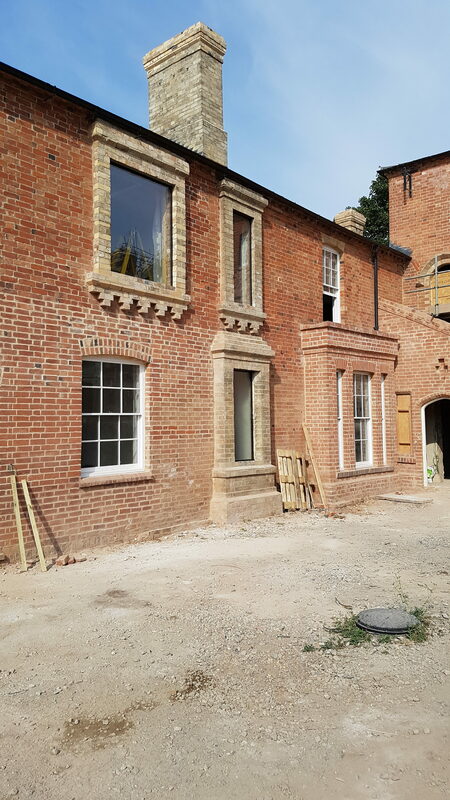 Owen was there to see Lime expert, Mark Holden from The Lime Plastering Company who’s been tasked with bringing the building back to life alongside a team of specialist heritage builders and tradesmen. 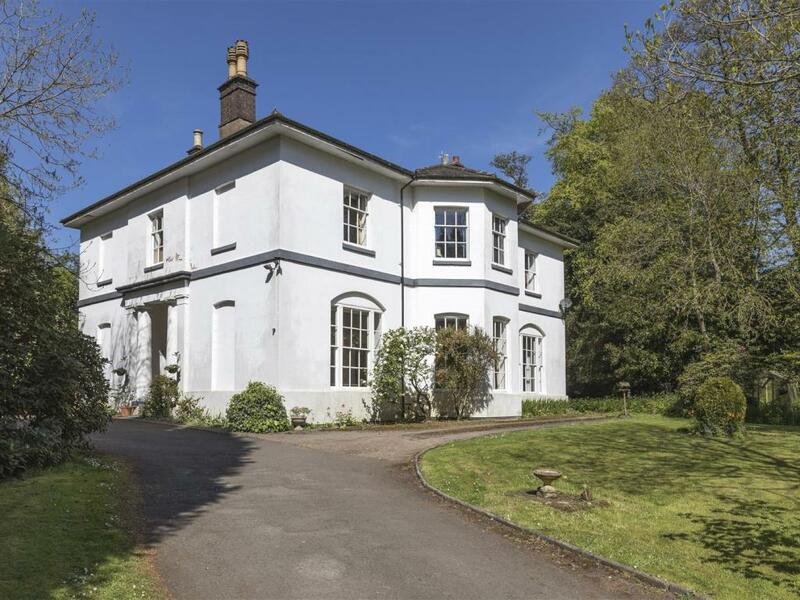 The Manor house dates back to 1823 where it was the former Rectory to Corley Parish Church. The building is packed with original Georgian features from high ceilings with original coving to large bay windows, hand decorated fireplaces and a grand sweeping staircase that leads up to a central landing and five large bedrooms. 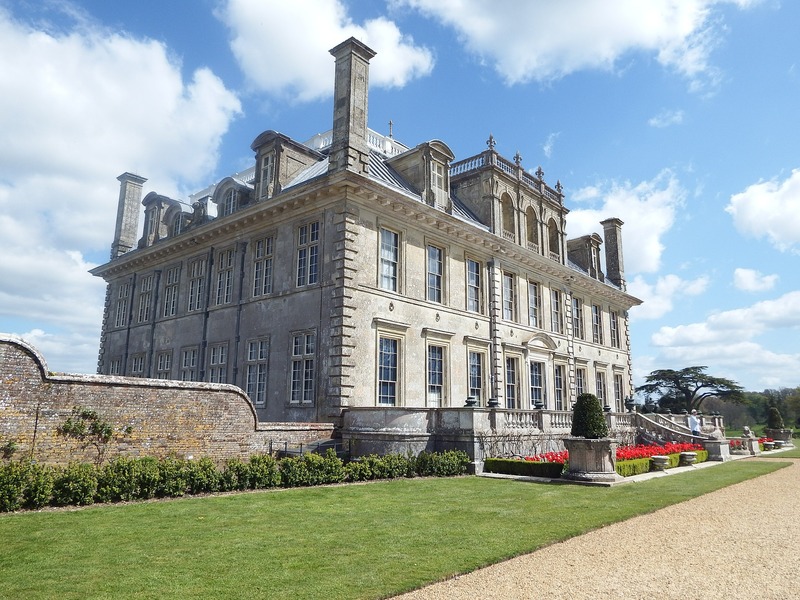 Not for the faint-hearted, Corley Manor needed total renovation and modernisation from top to bottom and this is where Adaptavate’s products came into their own. As a pre-mixed blended lime plaster, Breathaplasta was the natural choice when it came to selecting appropriate materials for a sympathetic renovation. Breathaplasta offers all the qualities of a soft lime putty plaster, but with enhanced breathability and a workability and setting time more similar to gypsum based plasters. This allowed Mark and his team to breeze through the property and plaster entire rooms in just a single day, whereas with other, similar products it may have taken more like 2-3 days. 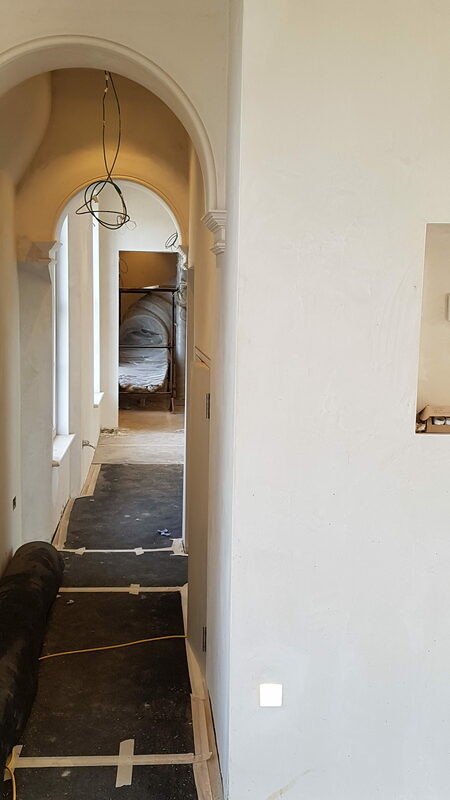 Further speeding the process was Mark’s use of Adaptavate’s freshly launched Grip Coat plaster primer. Just like Breathaplasta, this high quality, ultra-breathable product saves time and labour on installation. 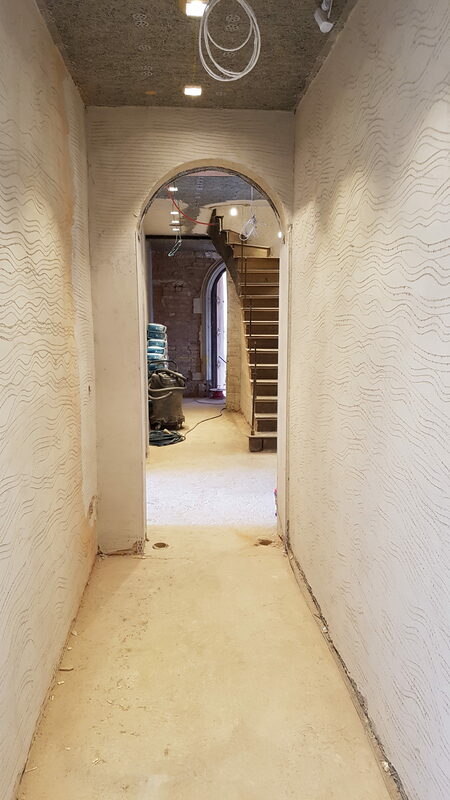 “By priming the pre-existing areas of lime plaster and ceilings with Adaptavate’s grip coat, we were able to quickly and easily over skim a top coat of Breathaplasta. This not only helped restore a high level of breathability to the building fabric, but also enabled us to easily obtain the slightly more textured finish desired by the client”. We will be following Mark’s project to its expected completion this Autumn. If you have a project in the West Midlands and require an experienced lime plasterer, why not contact Mark by following this link to his website. In July 2018, Owen also visited Heather Hall in Leicestershire. 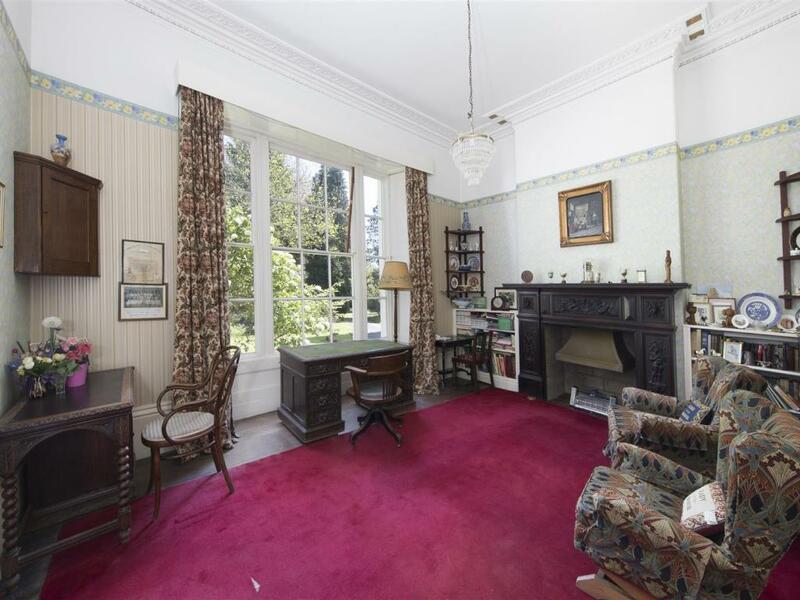 A large and impressive redbrick Grade II listed house dating back to the 18th century. Owen met with Nick Miller of NM Joinery Design Ltd. whose company took on the challenging project of bringing the building back from the brink. 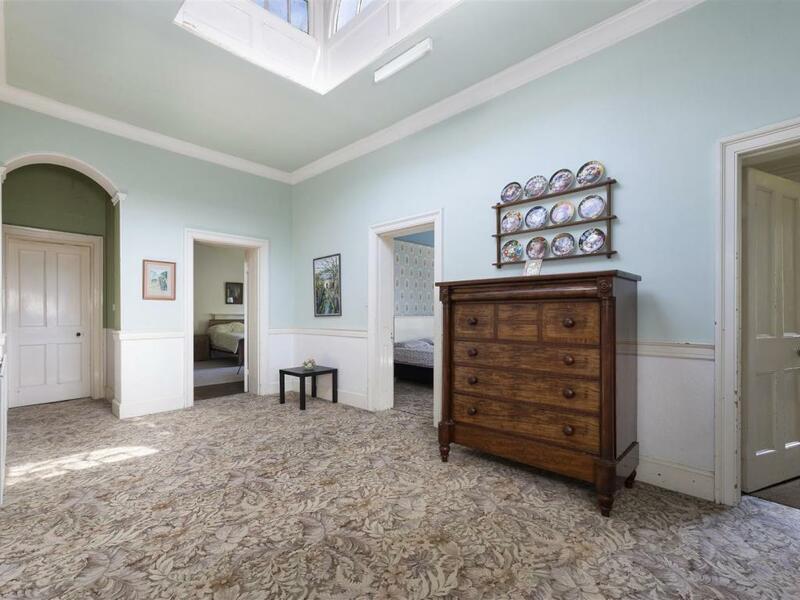 Most likely built as a grand farmhouse, for most of its history it was owned by the Goode family before serving as a girls’ day and boarding school and finally as a riding stable in the mid and late 20th century. 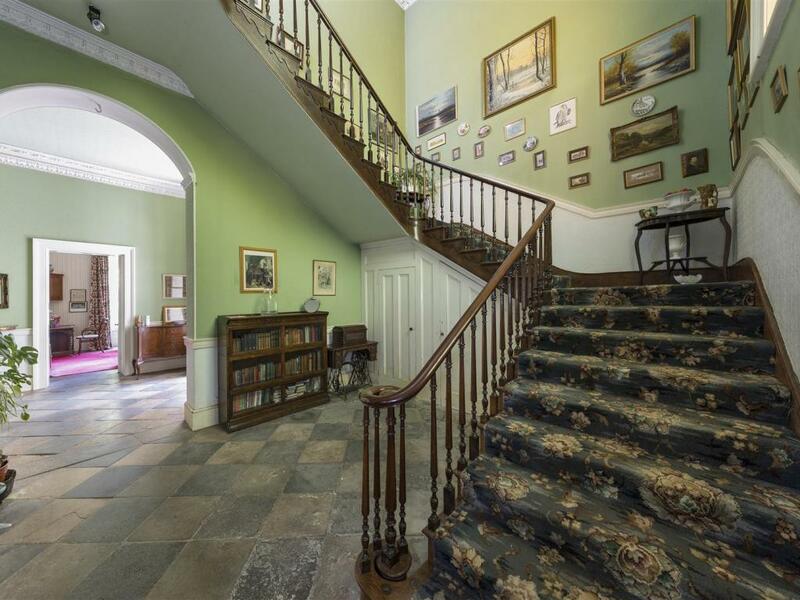 The Hall, stables and land were purchased in 2014 in an extremely poor state of repair after nearly a quarter of a century of neglect and so began the restoration and re-purposing of the hall as a single dwelling. 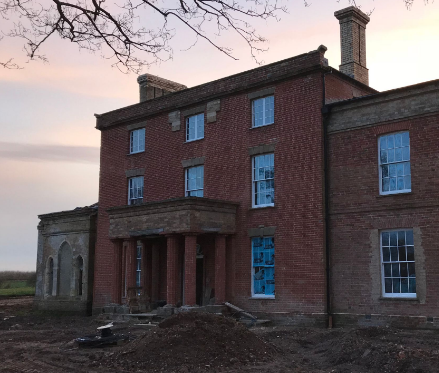 Nick is project managing a complicated restoration project that has not only brought the building back from the brink but has totally modernised and transformed the interior. The ‘hard-to-treat’ solid brick external walls have been successfully insulated by lining the interiors with Aerogel ultra-thin high-performance insulation boards. This provides maximum thermal performance and modern comfort without needing to make big alterations to the walls. This philosophy continues throughout the building as Breathaplasta is applied at 4-7mm on internal walls and partition boards to further improve thermal performance prior to the application of a fine lime putty top coat skim finish to blend with the natural tones of the stone features within the property. 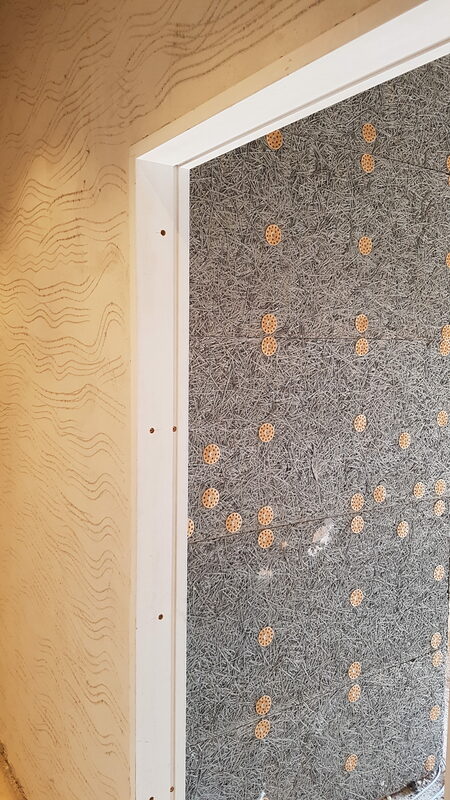 “I’m impressed with Breathaplasta and it’s a really nice lime plaster to work with. It’s quick and easy to apply and enables you to work fast – great for a large project such as this. I also like that the natural texture of the plaster gives it a ‘built-in’ grip for follow up coats. It allows you to build up multiple coats of Breathaplasta really nicely without the need for ‘scratching’ the base coat each time, which again saves time”. We will be following Nick’s project over the next year as it moves to completion. If you have an upcoming project in the Midlands, why not contact Nick by following this link to his website.